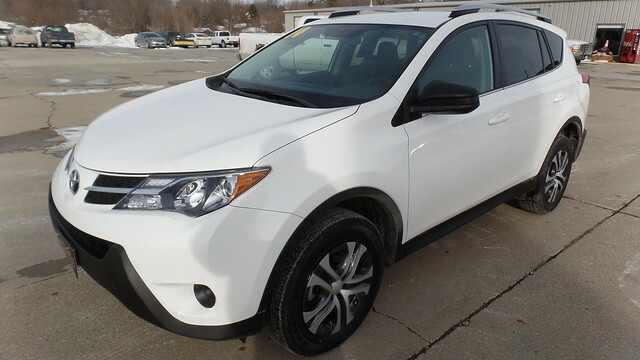 This is a nice clean local low mile Toyota Rav 4. This vehicle comes with Keyless Entry, Newer Tires, Rear Back Up Camera, Bluetooth, Rear Cargo Cover. This is a Toyota that is know for their reliability. This car has been through our service department and has been serviced and inspected.